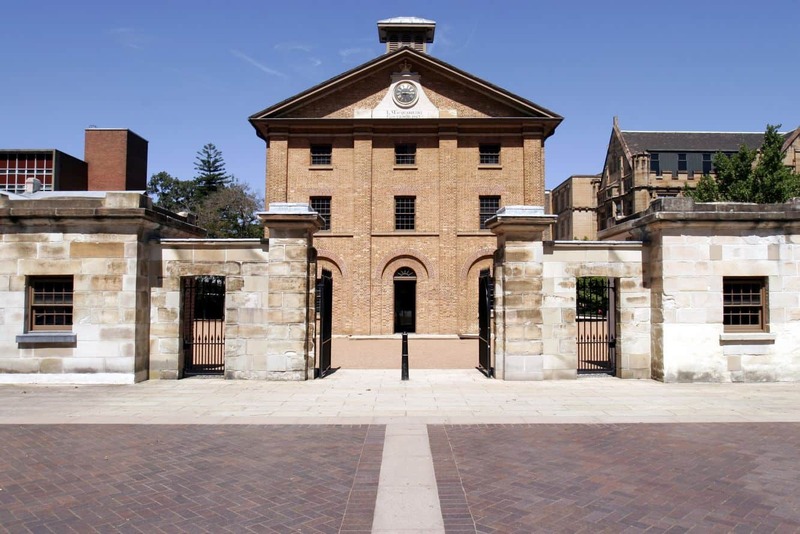 Hyde Park Barracks Museum is a World Heritage Listed site in Sydney, and one of its most popular attractions. 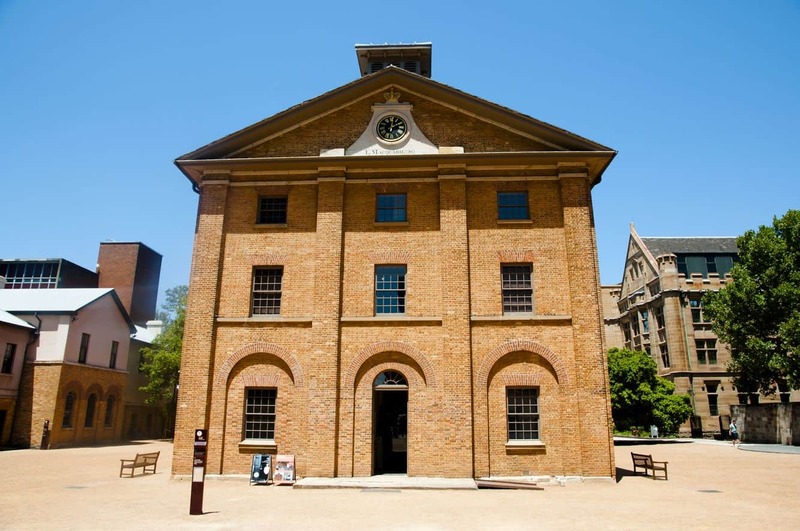 The museum was once a convict site and played a vital role in the world’s largest system of transporting convicts. 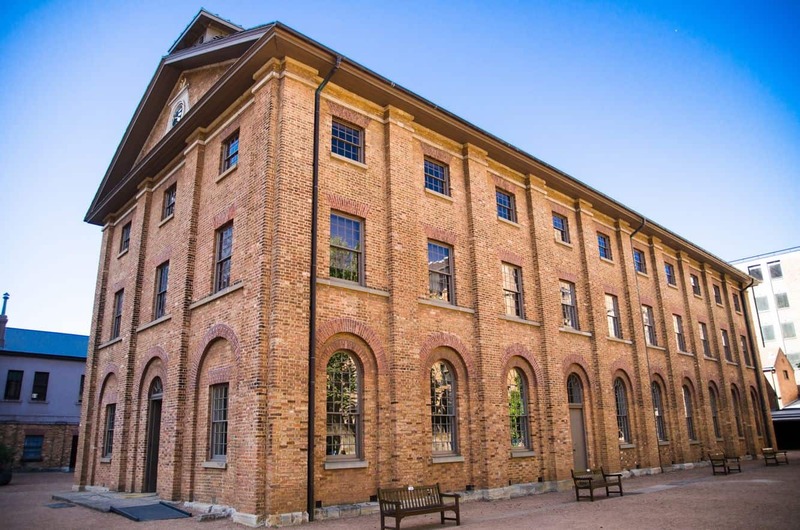 The museum’s design was the brainchild of Francis Greenway, a convict architect who breathed life into the barracks’ structure. In the period between 1819 and 1848, the barracks provided housing for 15,000 male convicts who were, at the time, government employees. Over the years, the barracks were converted to serve as an immigration depot for females, as well as an asylum, before it was transformed to the museum it is today. 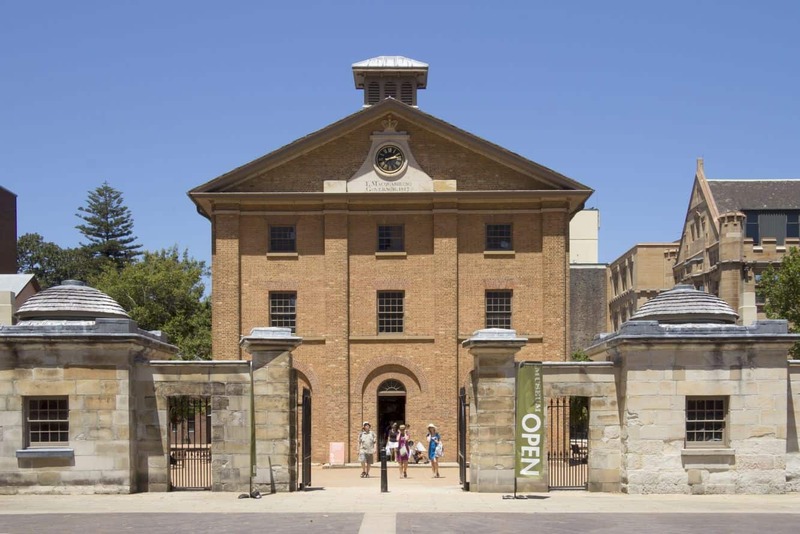 A walk through the museum feels like walking back in time to when the convicts lived onsite. Visit the top level of the facility where the museum has been re-designed to simulate the convict quarters of the years gone by. Recordings of the prisoners are also available for visitors to listen to during their visit. 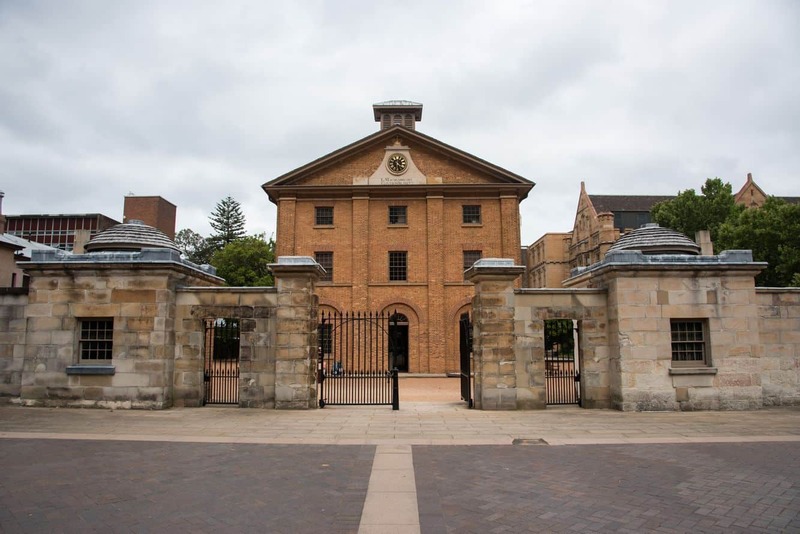 Level two of the Hyde Park Barracks Museum captures the period between 1848 and 1887 when the barracks were used as Sydney’s Immigration Depot for females – mainly Irish orphan girls. Look out for the massive iron beds and other items that are a thought-provoking part of the museum. The courtyard at the museum is home to a cafe where you can unwind after touring the museum. Pass by the museum shop to purchase souvenirs and gifts. 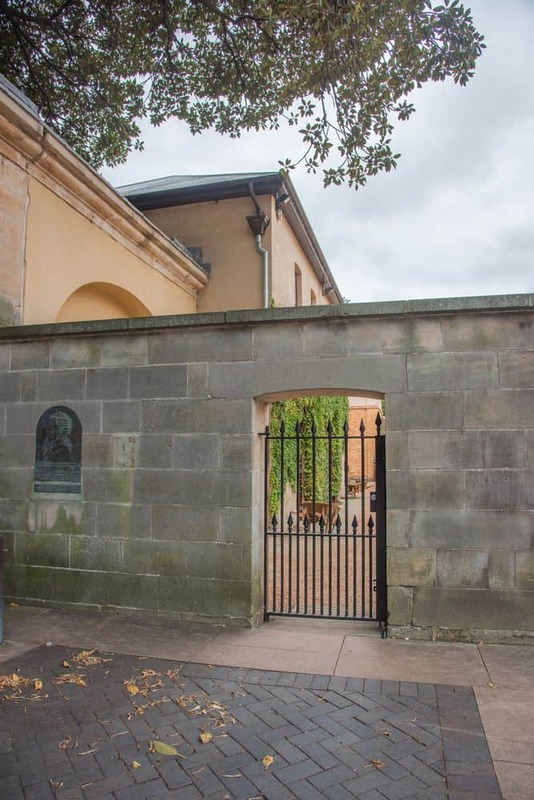 The ground floor of the museum features the Convict exhibition, and perimeter buildings are accessible for wheelchairs and visitors with limited mobility. The upper floors of the museum can only be accessed by the stairs. 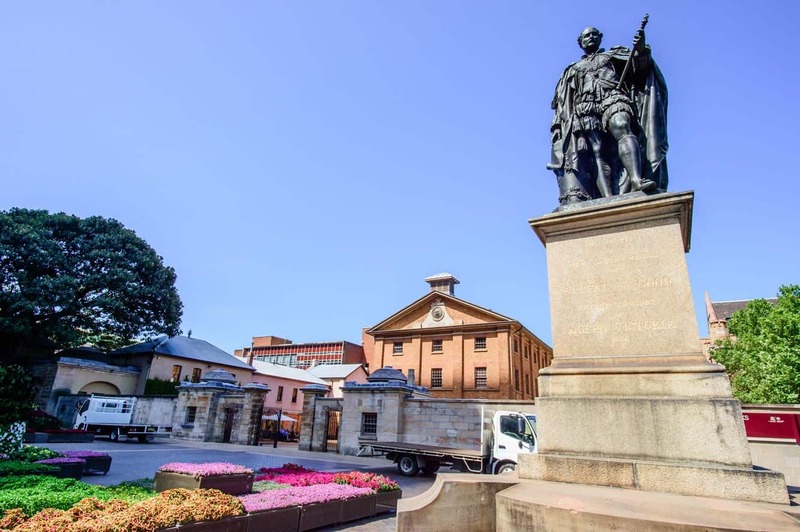 Hyde Park Barracks Museum is located at Queens Square on Macquarie Street in Sydney. 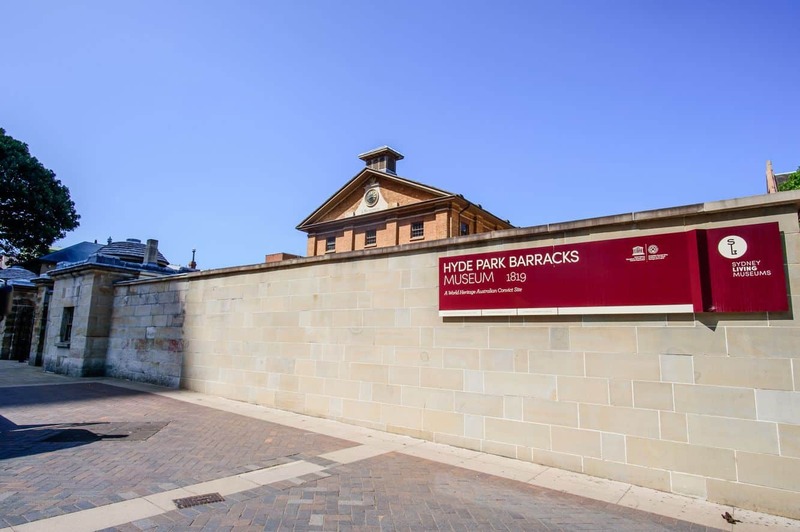 There is no parking onsite at the Museum, but The Domain parking station offers a special discount to visitors and is just a 10-minute walk from the Hyde Park Barracks Museum. Limited meter parking is also available in the streets around the Royal Botanic Gardens and Hyde Park.